Is your entry system up to code? Serving Columbus, David City, York, Geneva, Hebron and all of Central Nebraska. Every few years everything gets updated. Including the codes and general standards of practice in every trade you can imagine, even the fencing industry. 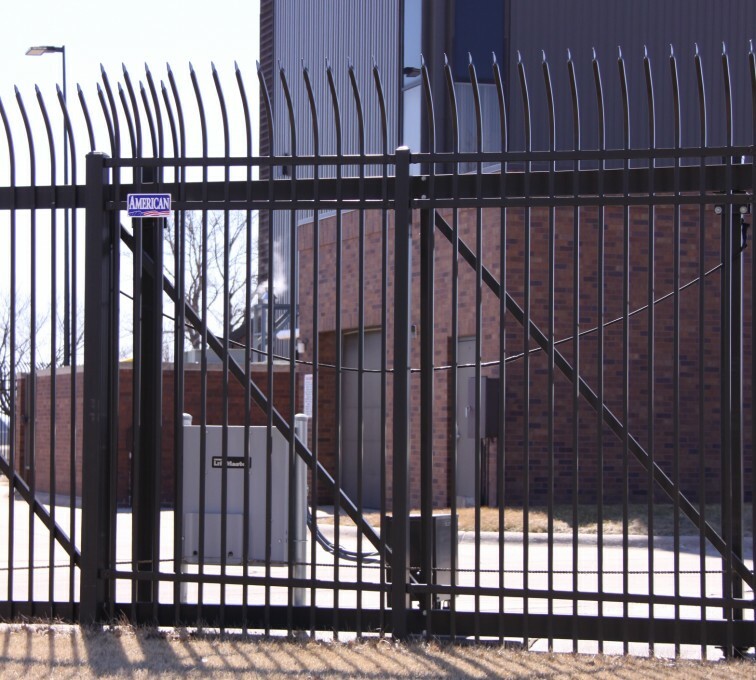 Making sure your fence, gates and operators are operating correctly is good, but are they as efficient as they could be? How could not knowing the answers to these questions could be taking money from your bottom line now and potentially in the future? Many businesses mandate regular physical inspections of their perimeter fence to ensure no theft is occurring. No business owner wants to suspect an employee, customer or patron of theft, but the reality is that it happens more often than you would think. Being certain the entire fence fabric is free of tears, cuts, missing or loose ties is always a simple solution. Depending on the frequency of both pedestrian and vehicle traffic at your business, ensuring adequate and maintained: rollers, gate kick-backs, latches and gate arms can save your business from being held responsible for vehicle repair. 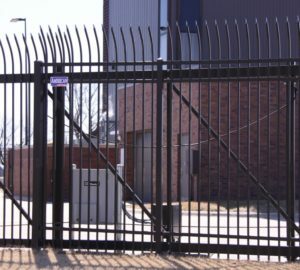 So, in an effort to help businesses in the Columbus area and surrounding communities of Schuyler, Monroe, David City, Richland, Duncan and Humphrey, American Fence Company is offering a free inspection of all fences, gates and gate operators RIGHT NOW so you can begin 2019 ahead of the game. Call us at (308) 395-0793 for your FREE inspection today!